If you do an online search for “growth hacks,” you’ll find countless blog posts, articles and videos featuring all kinds of advice. You may start to see some patterns emerge, with experts claiming their tricks will work for anyone in any market or industry. But when you own a local business, you need to stay focused on the most relevant and effective tactics for your own community. 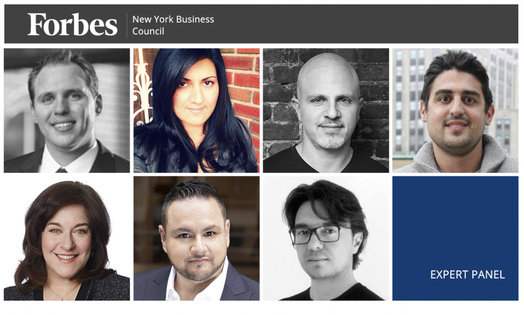 The members of Forbes New York Business Council have learned firsthand what truly works for other entrepreneurs in the Big Apple. Here are the top growth hacks and local resources they recommend for fellow New York business owners. Members share their best advice on local growth.